Established in 1965, Woven is a vibrant rug company situated at the heart of the design district in West Hollywood, offering the finest hand-woven rugs in the market today. 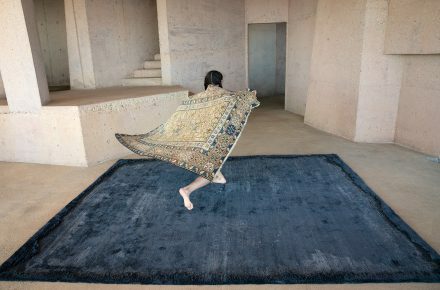 The carefully curated inventory of antique, vintage and contemporary rugs are sourced and hand-selected from around the world. 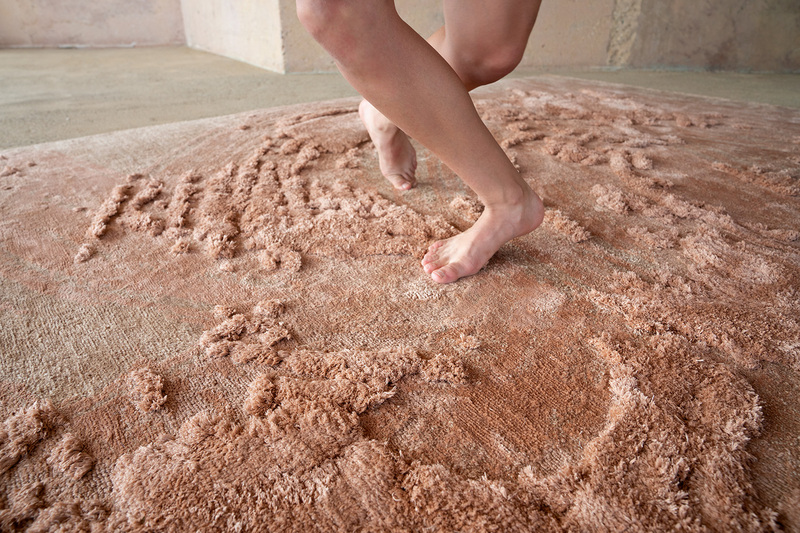 Woven actively engages in conversations and collaborations with artists and designers to explore and expand upon the notion of rug as place, where rugs ground the idea of home, culture and comfort. A treasured resource for interior designers, Woven’s reach includes a showroom in New York City, select boutique wholesale partners throughout the US and a collaboration with Design Within Reach. Introduced in 2016, Studio Woven – inspired and informed by the antique and vintage masterpieces in our collection – forges a new pathway for the modern nomad, where west coast innovation meets eastern tradition to intertwine ideas and cultures to design hand-woven rugs for the 21st century home.